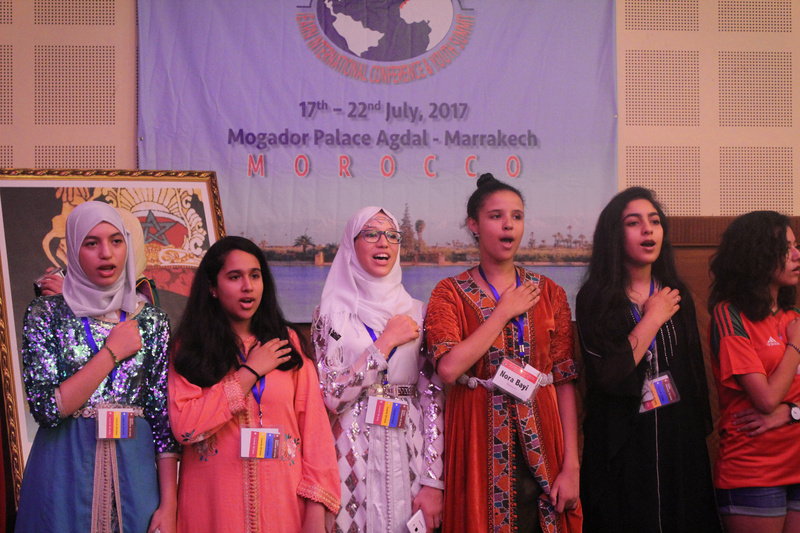 iEARN celebrated another successful International Conference and Youth Summit this year from July 17 – 22, 2017 in Marrakech, Morocco. 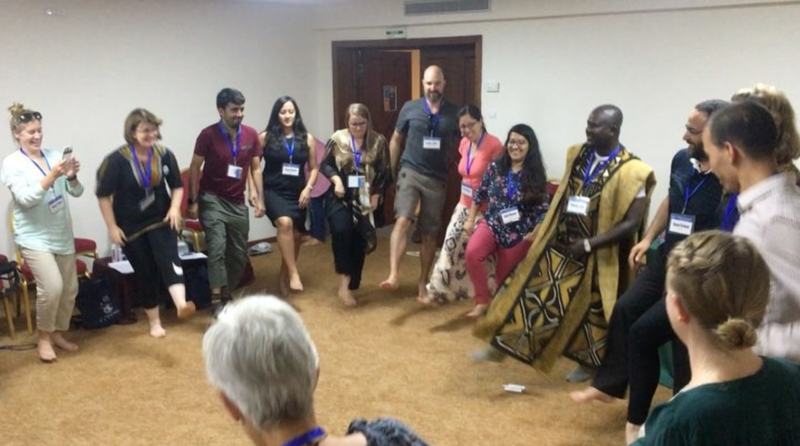 The convening brought together about 210 educators and 90 youth from 43 countries to build relationships, celebrate project successes, and plan new activities for the upcoming year. Check out the photo highlights from the conference from participants around the world using #iEARN2017 on facebook, twitter, and instagram! 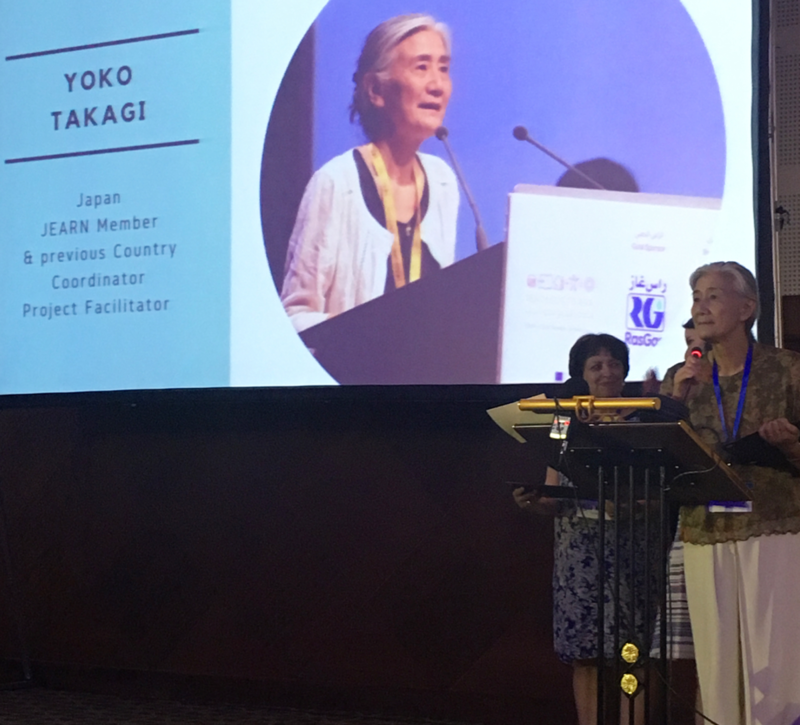 The conference began with an opening ceremony with special awards given to outstanding iEARN leaders including Yoko Takagi, Hela Nafti, Margaret Riel, and Virginia King for their service and dedication to the network. Educators connected through 65 workshops, sessions, and presentations as part of the international conference and 14 sessions as part of the youth summit. The educator conference program included sessions about iEARN projects such as Staying Healthy, Girl Rising, Machinto: Hiroshima for Peace, and Hip Hop on the Spot. Presenters also organized interactive workshops on using ICT through topics such as integrating video into project work, using videoconferencing, documentaries, and photojournalism. The conference also featured nine plenary sessions from thought leaders in the field including a panel on "Scaling International Exchange through Technology" organized by the Stevens Initiative, keynotes on Virtual Volunteering from Adrianna Vilela and Ed Gragert, inspirational talks from Global Youth Ambassador Mohammed Sidibey and Terry Godwaldt from the Centre for Global Education, and many more. 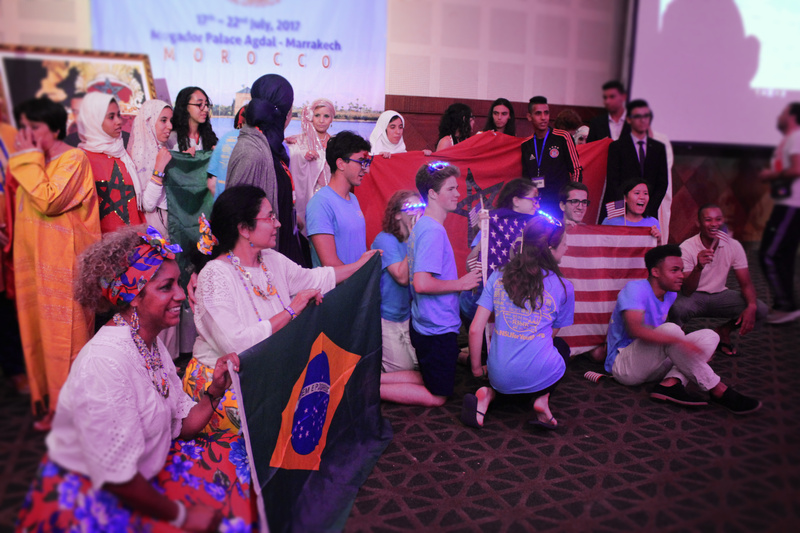 The conference also gave participants a unique opportunity to celebrate with one another through performances during international culture night, excursions around Marrakech and Essaoira, Moroccan culture night featuring iEARN youth, and a closing ceremony and gala. 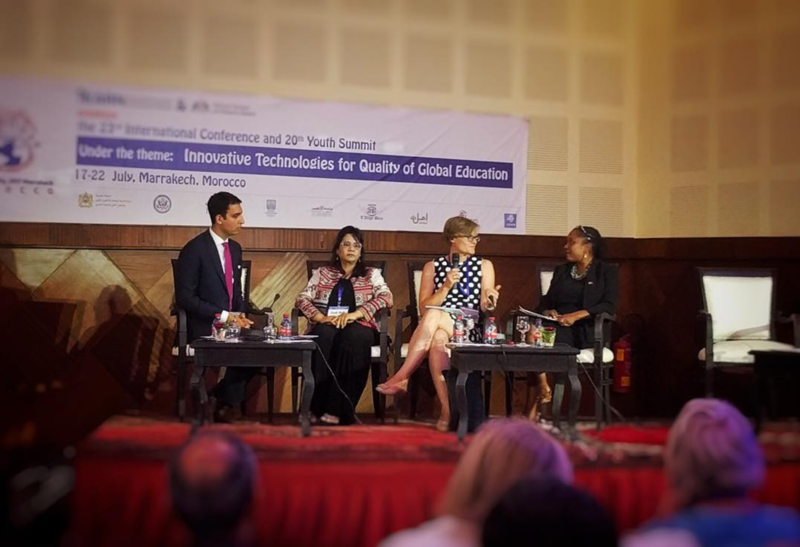 The iEARN community thanks the amazing team at MEARN (Moroccan Education and Resource Network) for organizing such an impactful conference!